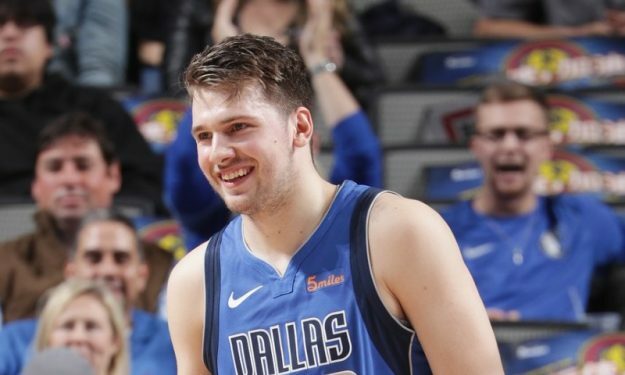 In just sixteen days, Luka Doncic has put up three triple-doubles for the Dallas Mavericks. Three weeks shy of his 20th birthday, Luka Doncic became the youngest player in NBA history with three triple-doubles to his name. He’s responsible for three out of the four triple-doubles teenagers have ever scored, but on Wednesday also surpassed the record set by LeBron James when he posted his third triple-double 100 days after his 20th birthday. The Slovenian forward stuffed his stat sheet with 19 points, 11 assists and 10 rebounds. He was only 5/20 from the field in 35 minutes, but certainly helped the Dallas Mavericks overpower the Charlotte Hornets at the American Airlines Center.